The BPIF is the principal business support organisation representing the UK print, printed packaging and graphic communication industry. It is also one of the country’s leading trade associations. The BPIF strive to ensure their members’ requirements come first. 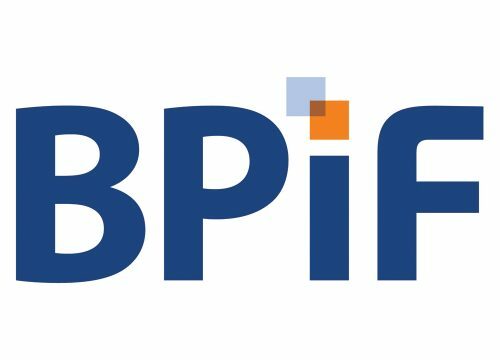 Through listening to their needs the BPIF have developed an unrivalled range of products and services that go well beyond those provided by a traditional trade association.